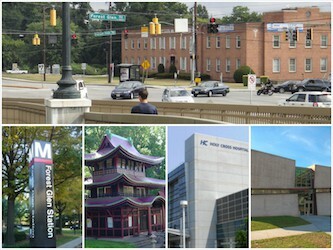 Forest Glen and 19 other stations could be closed during non-peak hours (evenings, during the day and weekends) until WMATA gets additional funding. The Maryland State Highway Administration (SHA) should have a decision on the Georgia Ave redesign by the end of the year according to a recent conversation with FFG. 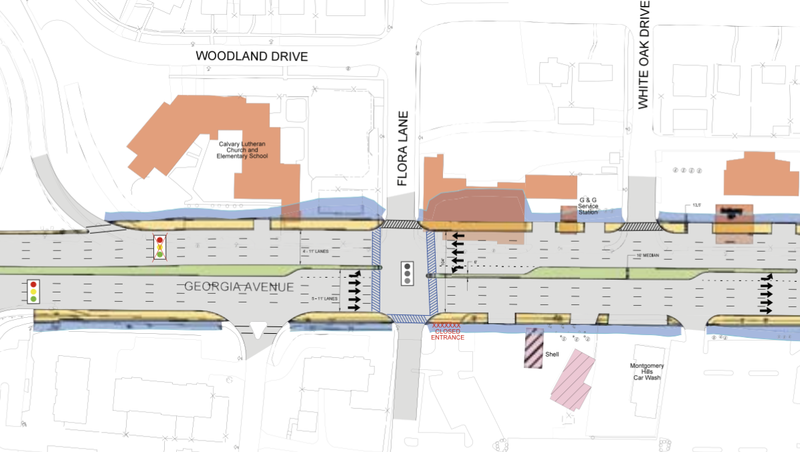 According to a SHA official, the design review is almost complete and at this time the Forest Glen Tunnel proposal will not be a part of Georgia Ave.’s much needed makeover. The Georgia Ave. stretch (from Forest Glen Rd. 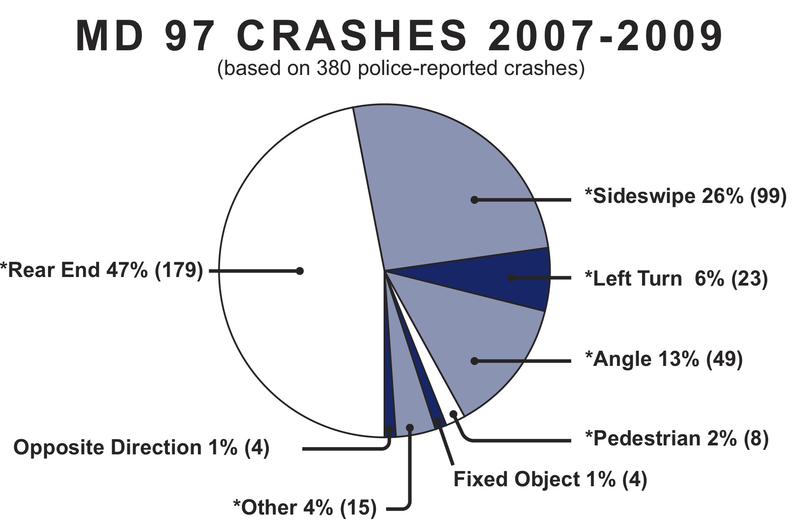 to 16th st.) is one of the most congested areas in all of MoCo and is plagued with accidents and poor pedestrian access. SHA’s Montgomery Hills Project hopes to tackle these issues while giving the area an aesthetic boost. The Montgomery Hills section (the area between Forest Glen on the north-side and 16th street on the south) has been the topic of many redesign conversations over the past several years, including recent news that its master plan will be consolidated with Forest Glen’s own master plan. 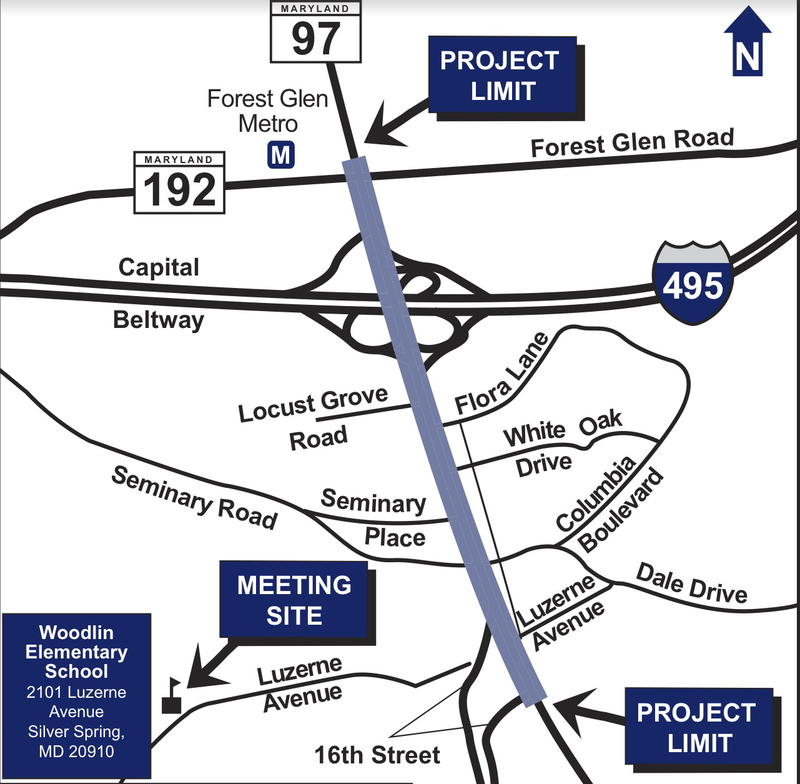 According to M-NCPPC, Forest Glen’s master plan review should begin later this year after Lyttonsville’s plan is finalized. FFG reported on this issue last year and recommended Design 3 as the best alternative for the Montgomery Hills project. As the Georgia Ave. redesign goes forward and with Forest Glen redevelopment in the works, the Forest Glen tunnel is an important part of our critical infrastructure. Connecting residents to mass transit and public health resources, the tunnel will be an important feature that connects residents that are otherwise divided by a 6 lane highway. Once SHA finalizes its decision, the project will need to be funded and it is likely that the redesign will take another few years to complete. If you haven’t already signed the Forest Glen Tunnel petition – you can find it here.